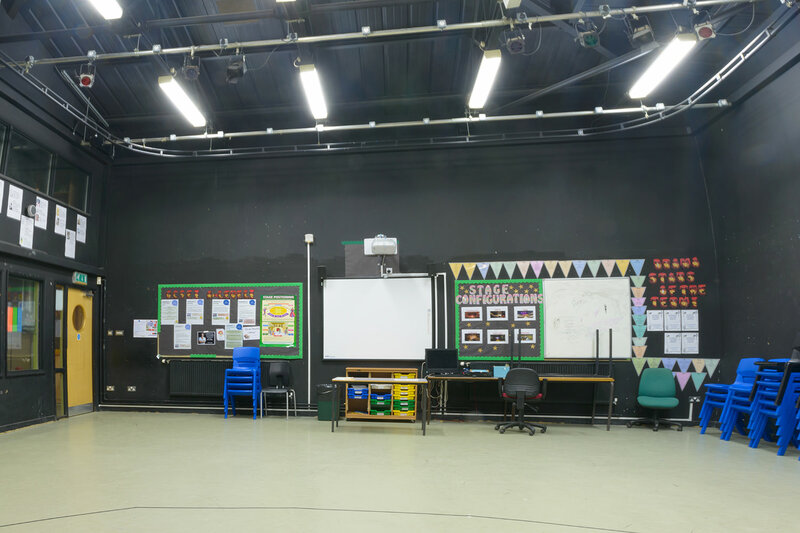 The school makes available the following facilities for hire, subject to no school functions or administration requirements. 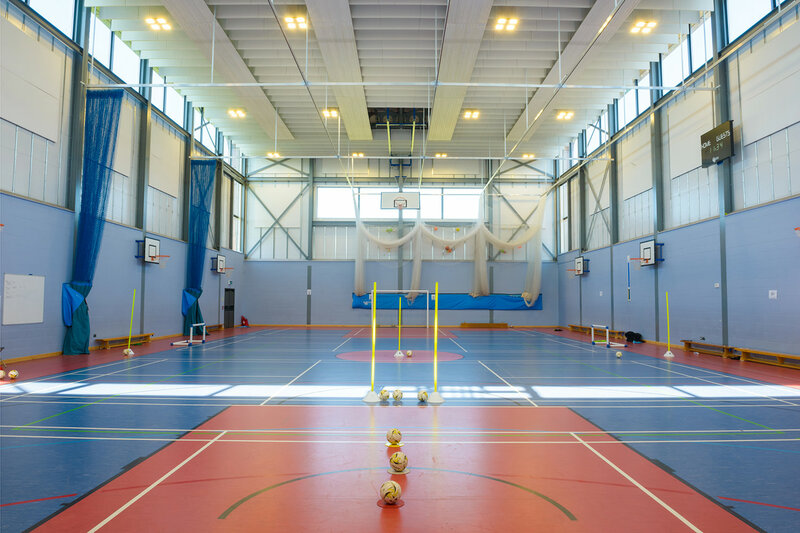 The following is the list of facilities at the school that are available for hire. 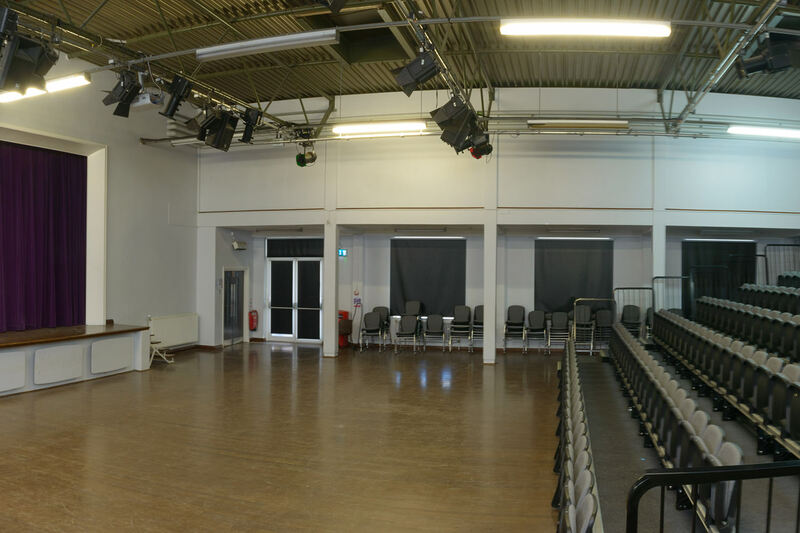 The Main Assembly Hall on the KS4 (Upper Site) with a stage at one end which can be segregated with the stage curtains. The floor is laid to parquet flooring. 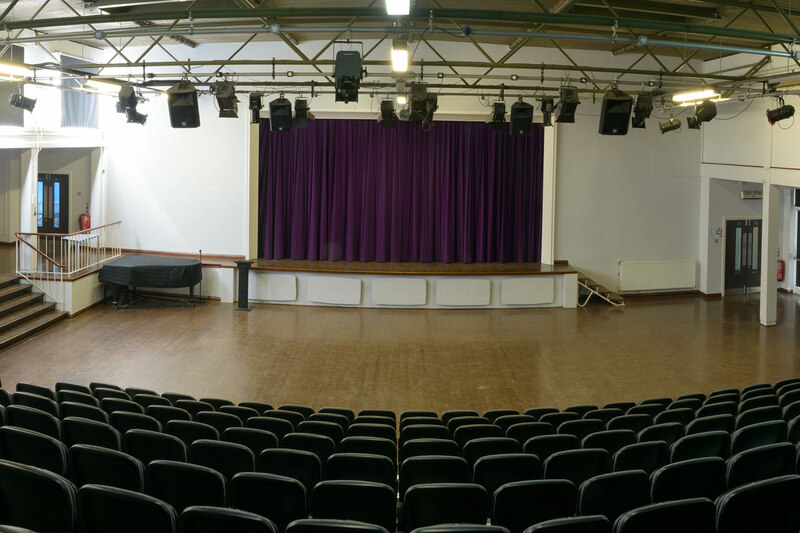 The hall also benefits from tiered seating which can accommodate 235. 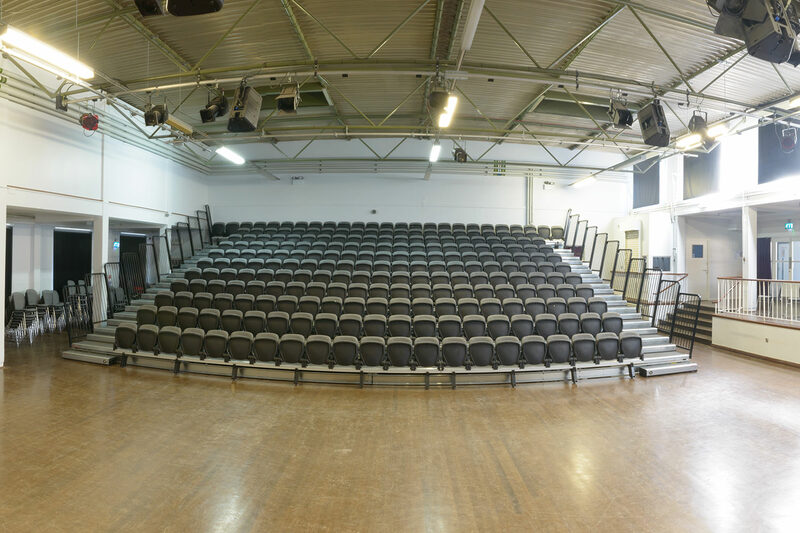 This seating can be supplemented by 120 chairs. 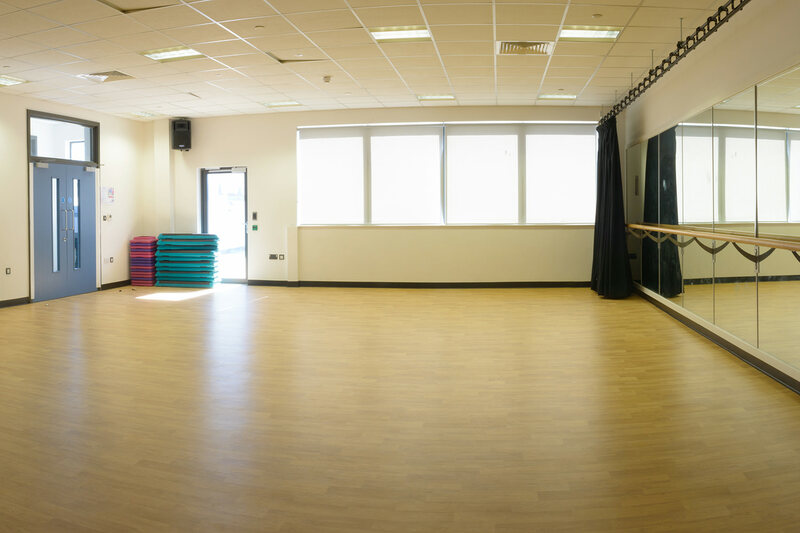 Individual classrooms can be hired which have seating for thirty individuals. 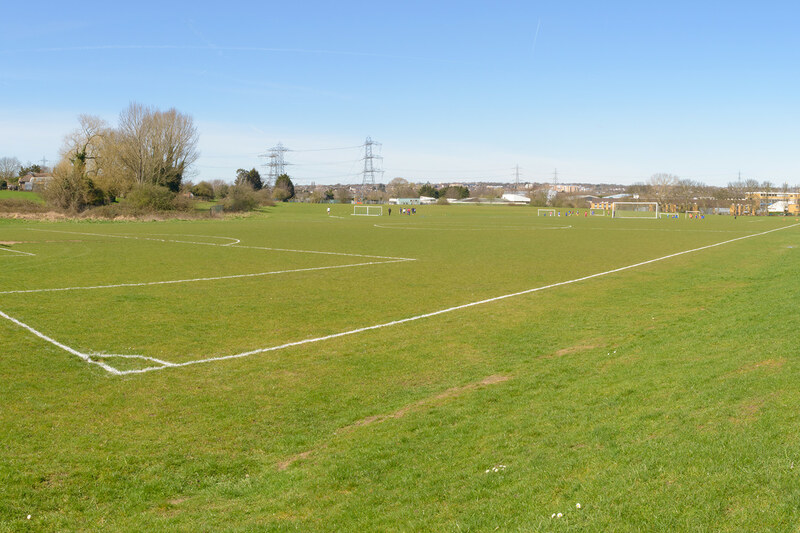 The school has a large playing field to the rear of the buildings which can be hired for football, rugby etc. 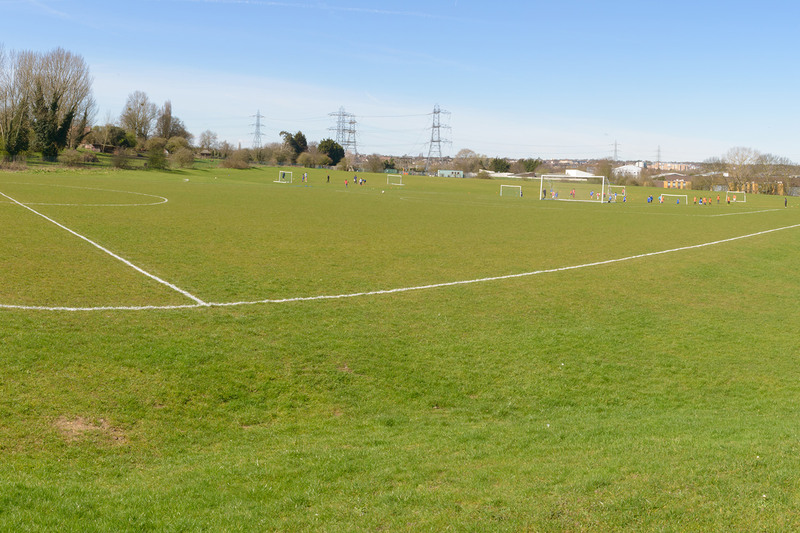 There is no floodlighting to the field so availability is limited to the hours of daylight only. 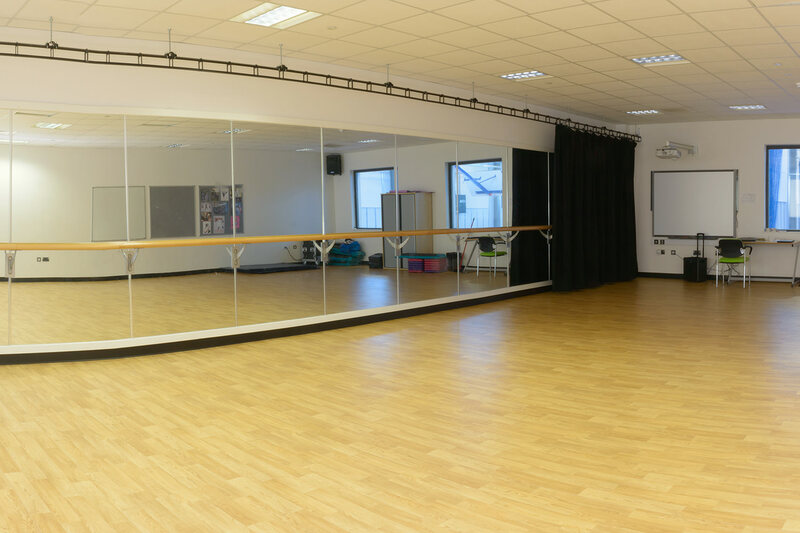 The school has a fully functional dance studio, with mirrors and ballet bar covering one side of the studio. 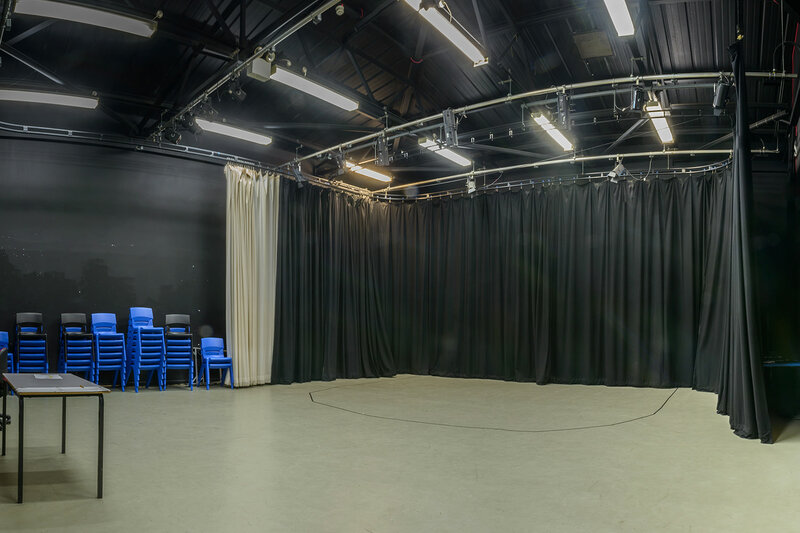 The school has a fully functional drama studio available for hire. 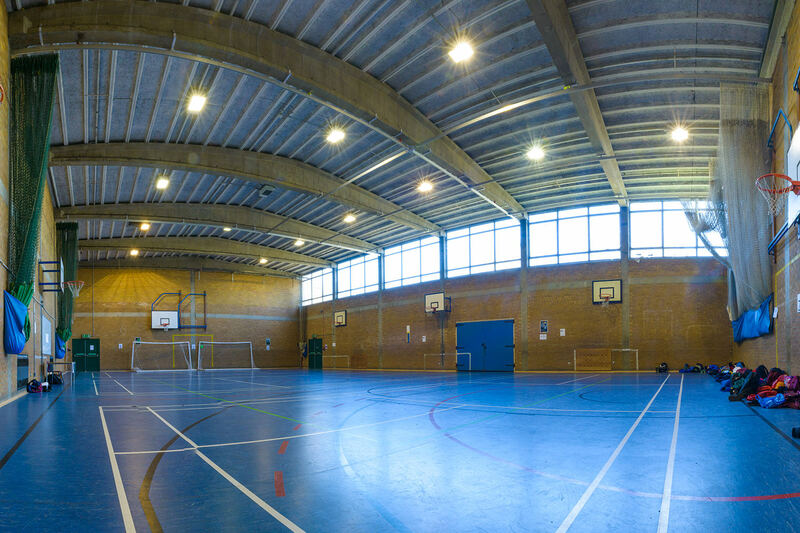 Full lighting is available at an extra cost. 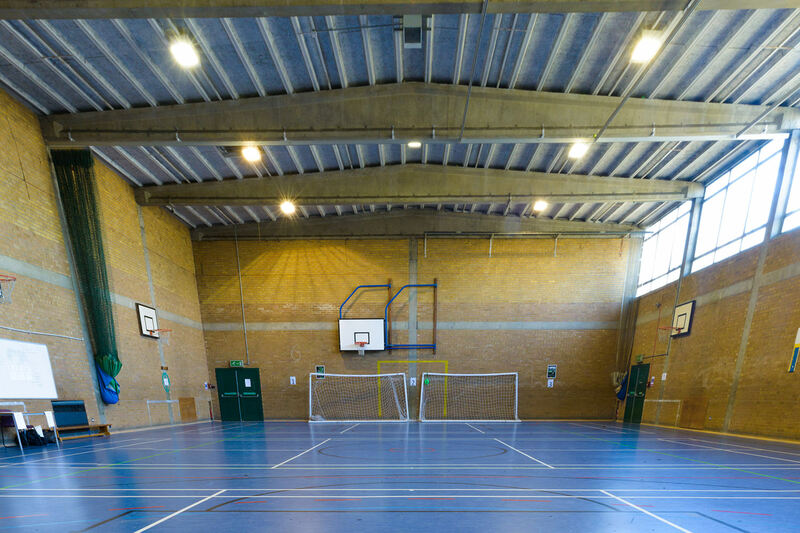 The school has a large, airy and bright dining hall, which is available for hire. 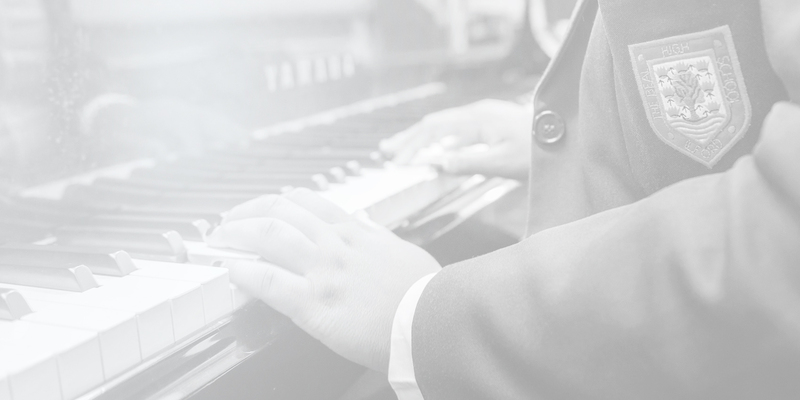 However, the use of the kitchen and kitchen equipment is prohibited due to Health Safety Regulations. 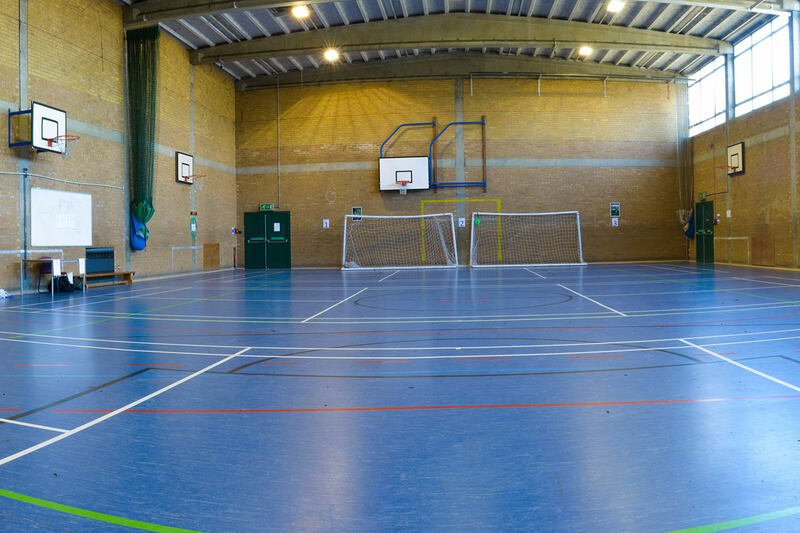 The hire charges for the school facilities are dependent upon the hirer’s requirements and are based upon an hourly rate. 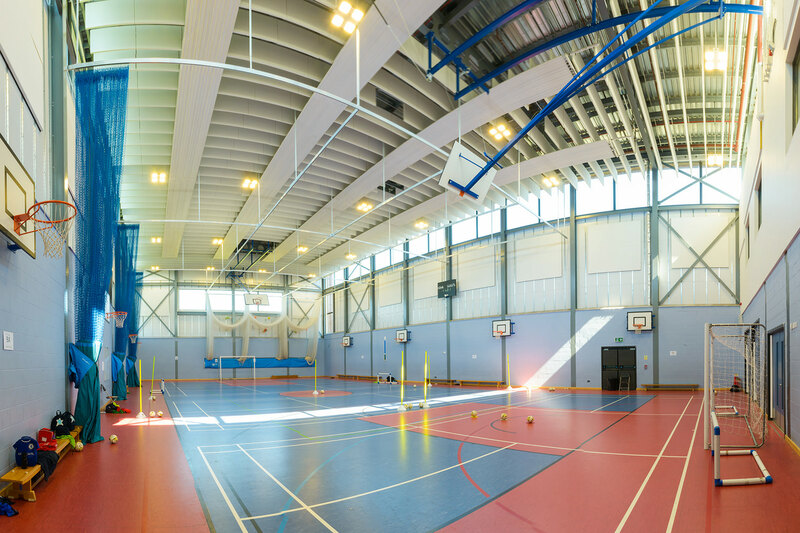 The rates for each type of facility is detailed below.